When it comes to banner welding and finishing machines, there are a lot of hot air, hot wedge, and impulse welders to choose from. 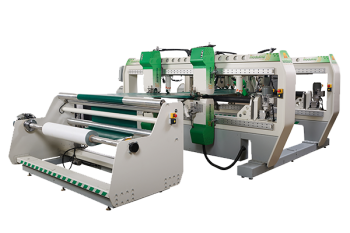 Miller Weldmaster manufactures banner welding machines that increase production and finishing quality for hundreds of customers worldwide. 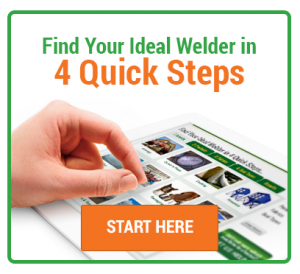 If you’re not sure what type of welder you are looking for, try taking our quick quiz to see what Miller Weldmaster machines suit your application. Banner welding is the most efficient way to create clean signs, banners, and billboards. Miller Weldmaster’s banner welding machines are fast and easy to use, and are created to be versatile in their capabilities. 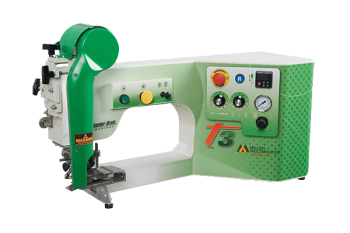 Our machines are developed to always be up-to-date with the latest sign and banner industry trends, which is why we now have machines dedicated to silicone edge graphics creation, and machines that can both sew and weld plastic to keep your operation running quickly. Having an automated sign finishing solution is a great way to keep costs low if you are a high-volume sign and banner producer. Instead of needing extra labor to hand hem or seam banners and signs, banner welders do it all for you so your production is more efficient. 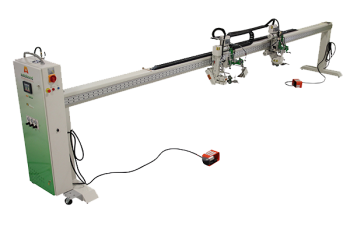 Miller Weldmaster T300 Extreme Edge banner and sign welding machine combines versatility with precision adjustments. 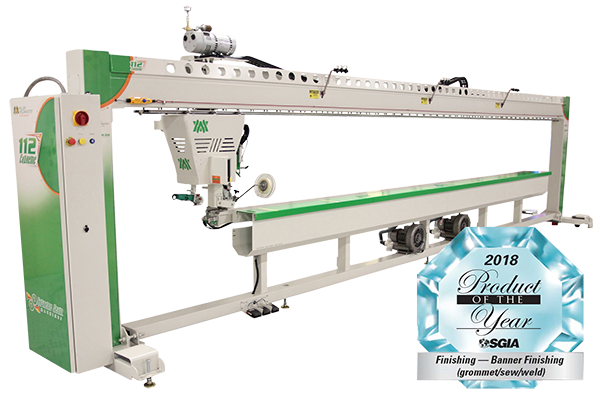 The T300 Extreme Edge can finish a 4 x 6 banner in under one minute! A PERFECT fit for any size business! A welder used for producing all the seams required for the banner and sign maker. 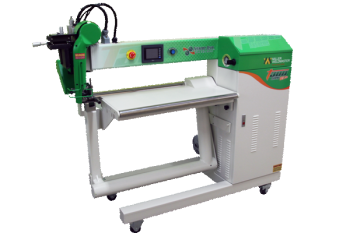 The T3 Extreme hot wedge welding machine was designed with the smaller business in mind. 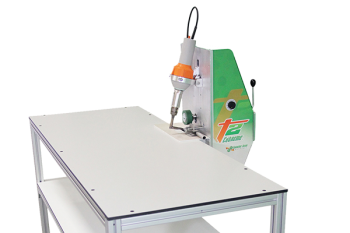 This efficient hot wedge welding machine will produce all the seams required for the banner, sign and awning maker! 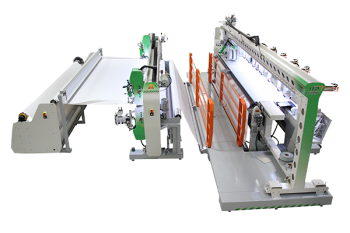 Digitran is a complete sewing solution for the sign industry. 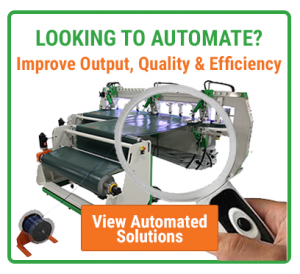 Easily sew digital textiles with silicon edge graphics (SEG) for a state-of-the-art look to your banners. Allow the Digitran to take your production to the next level! 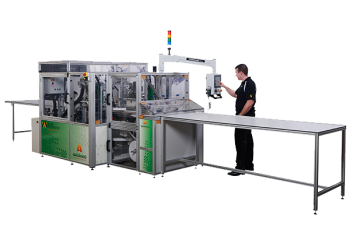 It will quickly and efficiently finish products reducing your finishing bottlenecks. The AES1900 is designed with the capability to weld and grommet single panels or produce product off roll. Will weld and grommet 3 x 5 banners every 30 seconds. 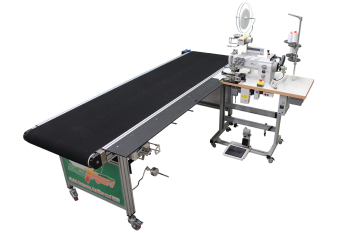 The Automated Edge Seaming AES1800 is designed to automatically finish your rolled products. It will weld, grommet and cut your products eliminating excessive labor. The bottleneck of your workflow no longer has to be your finishing operation. 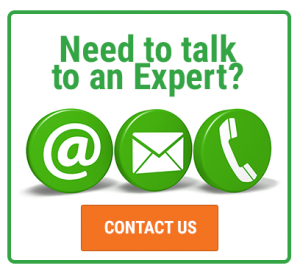 Need more information about our banner welding and sign finishing machines? Contact us today and find out how Miller Weldmaster’s machines can automate and amplify your productivity.